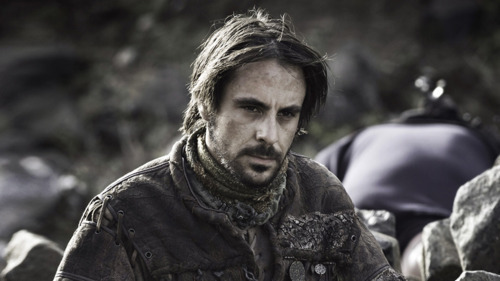 Marillion. . Wallpaper and background images in the 权力游戏 club tagged: game of thrones season 1 marillion emun elliott. This 权力游戏 photo might contain 绿色贝雷帽, 特种部队, 精英士兵, 绿色贝雷帽特种部队, 步枪兵, and 步枪手.